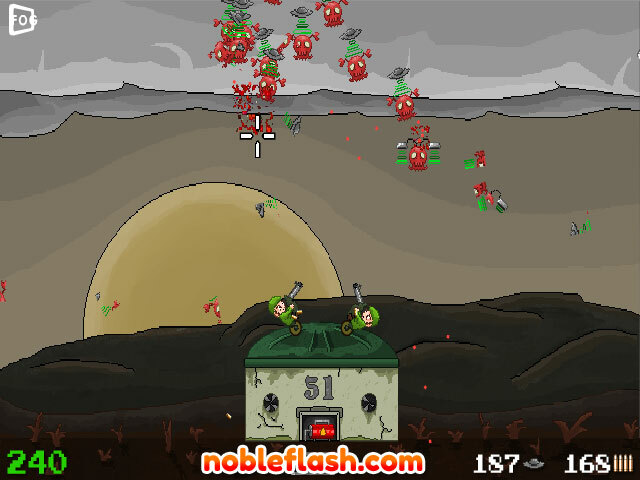 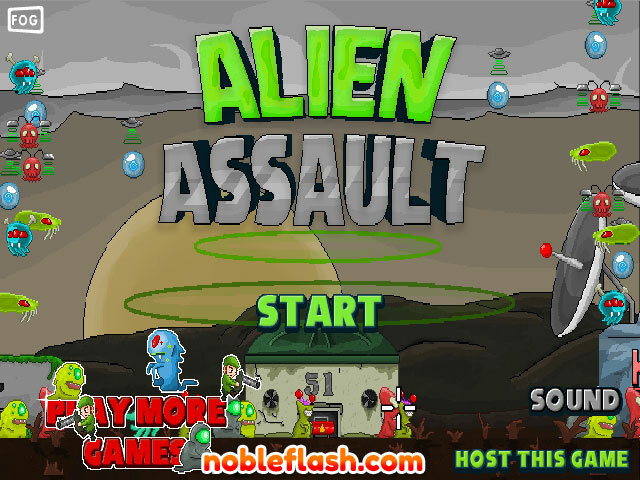 The Aliens are attacking the Earth again, your mission is to defend your base against the attack of aliens. 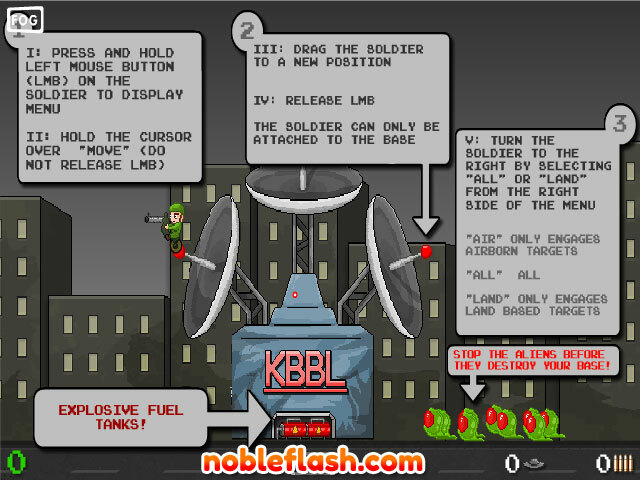 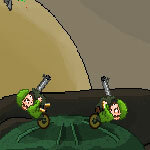 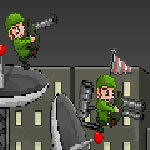 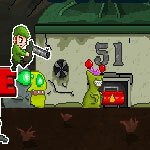 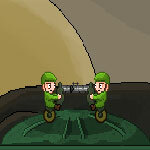 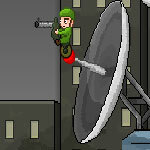 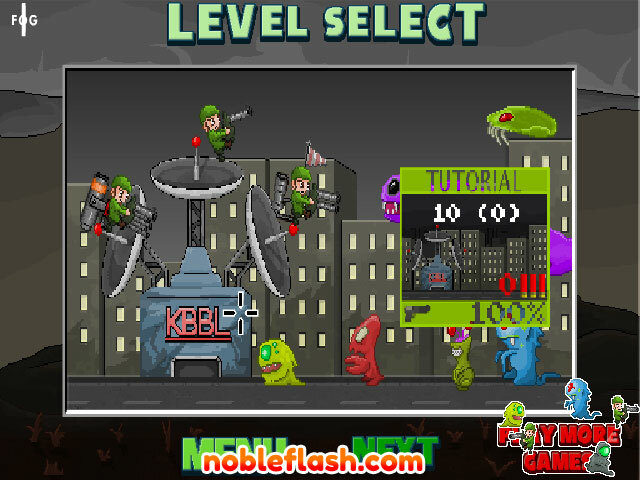 You are able to command your soldier to kill the aliens. 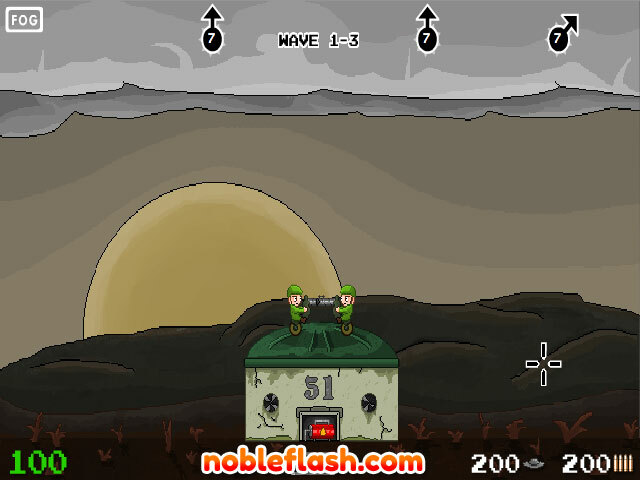 At the start of each wave you will be shown where the enemy invasion is coming from, so be sure to use those few seconds to rearrange your troops and come up with a strategy.